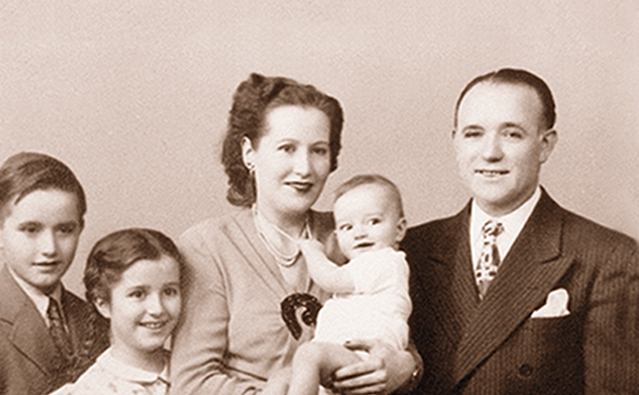 Trinchero Napa Valley - A family legacy since 1948. 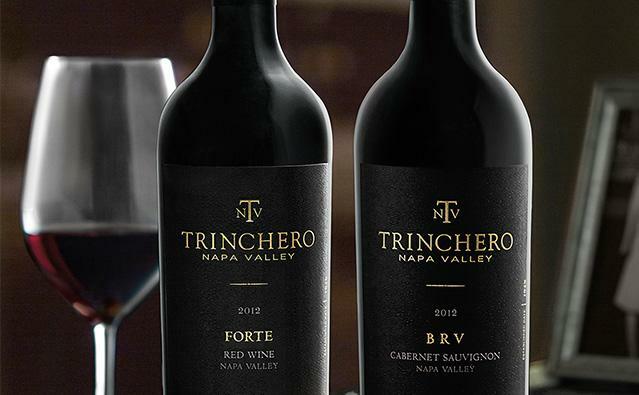 Trinchero Napa Valley represents our family’s journey across nearly seven storied decades in the Napa Valley. It’s a tale of modest beginnings, a pioneering spirit and a steadfast commitment to crafting wine with passion and innovation. Behind every vineyard, behind every bottle, family is at the core of what we do. Our legacy is as much about family as it is about wine. Every Trinchero Napa Valley wine is crafted with estate-grown fruit, selected by hand from our best Napa Valley Vineyards. 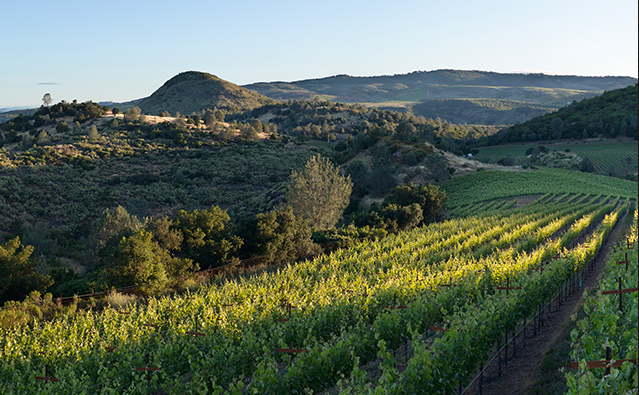 With unwavering attention to detail, we focus on small-lot winemaking to reflect the unparalleled terroir of Napa Valley. Our tasting room is an extension of our home—the kind of home where great wine is always on the dinner table. Every detail of our state-of-the-art winery was meticulously planned with boutique winemaking in mind. A work of art unto itself, this is the perfect place to craft our estate-grown, limited production wines.